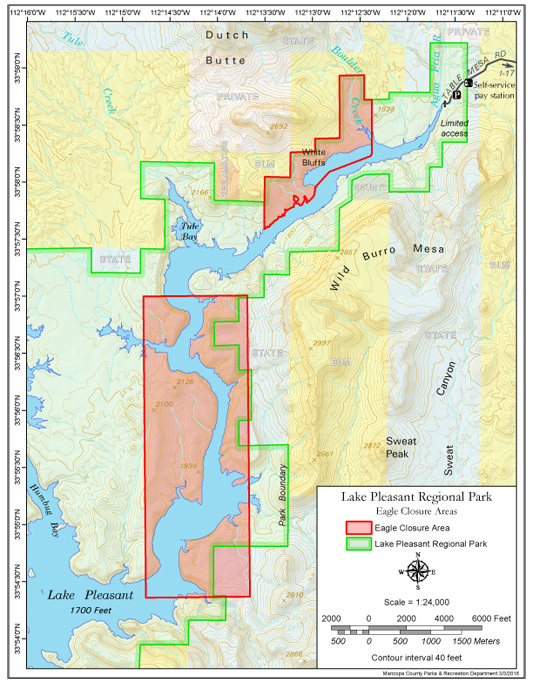 Area to, near or in this hike is closed Dec 15th to Jun 15th. This is a very short hike at a quarter mile if that. You'd probably walk further going up into the stands at a Cardinals game if they actually sold out a game. The drive in from the west takes you through some slightly interesting territory. It definitely requires four wheel drive and probably more if it's muddy. You need a permit to even drive in the area, so you better stop by somewhere and get one! According to "Ruins Seldom Seen" the east approach requires a 2.5 mile hike, but you don't need any permits. There is a road from I-17 but the book states a building and such makes it unaccessable. That may be true when the lake is actually present, wouldn't that be pleasant. The hike is steep but it's over in like five minutes so get over it. The views are pretty awesome. Multi colored cliffs with an autumn splash of yellow leaves along with some green grass fields might get you thinking you're in a different part of Arizona. Go check it out, but plan on checking out some other local quick sites like Black Cave or a handful of springs scattered about the area.